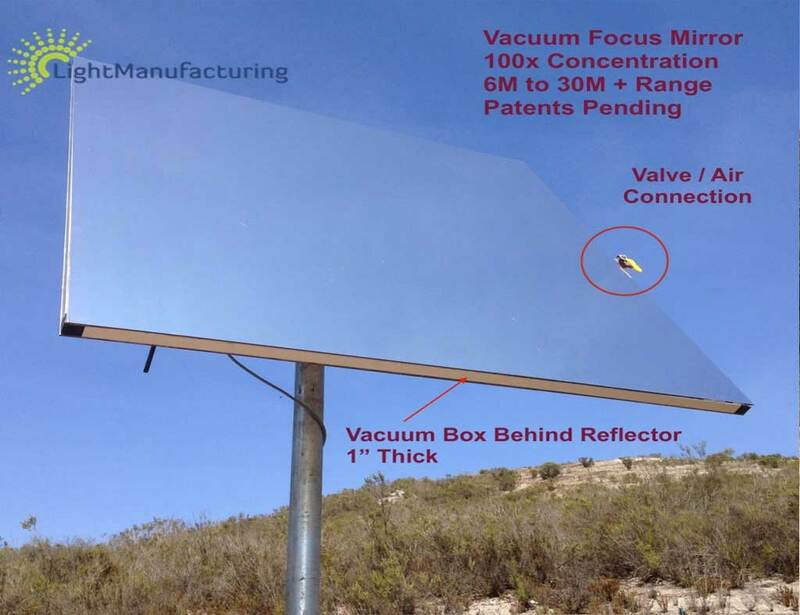 The LightManufacturing H1 heliostat delivers over 1300 watts of energy to a target or over 150,000 lumens for lighting applications. 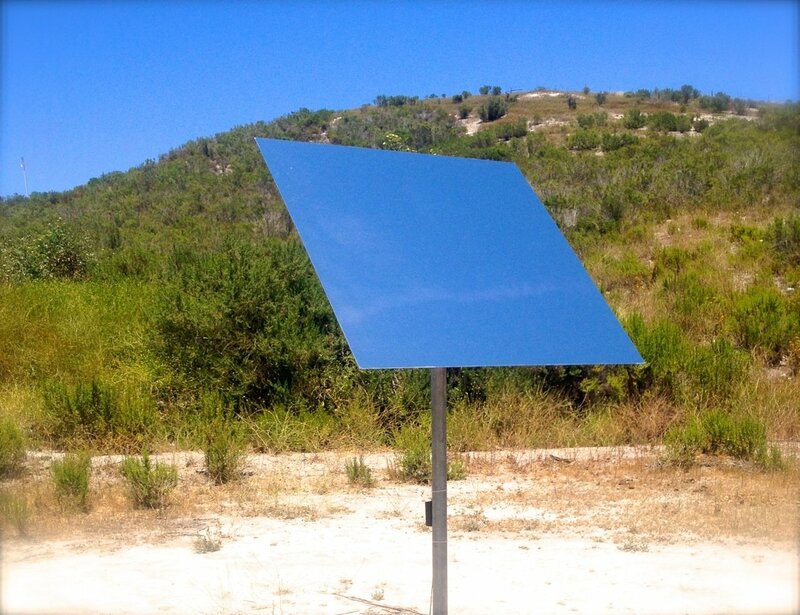 The H1 offers the lowest cost-per-reflected watt of any commercially available heliostat. 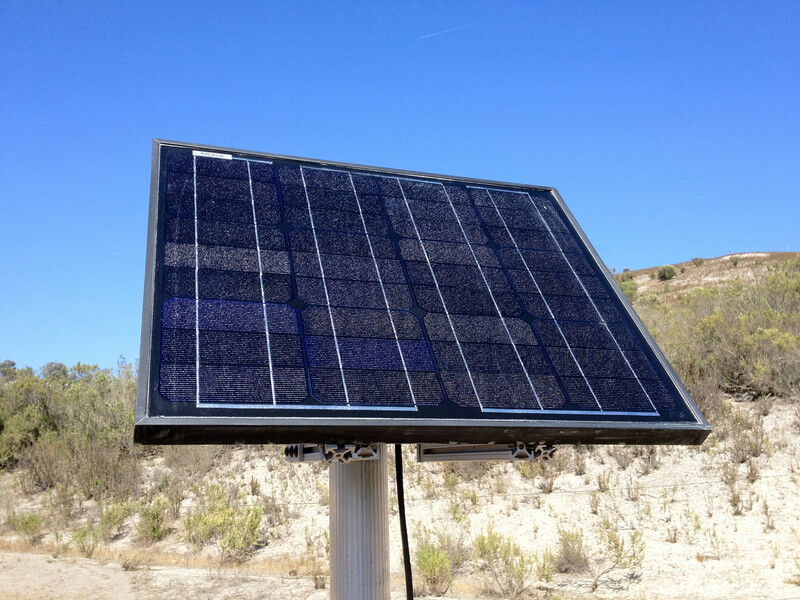 T1 Sun Tracker for mounting PV Panels. 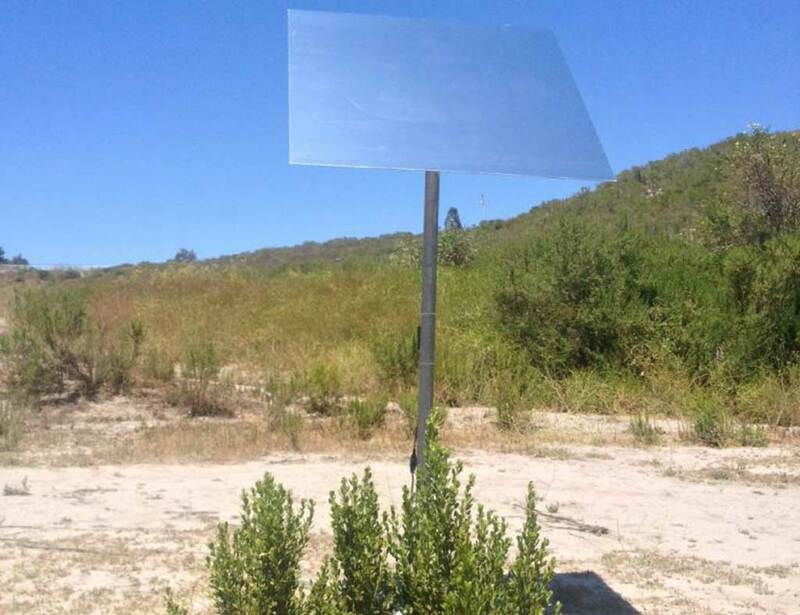 Same performance as H1 heliostat, but optimized for sun tracking applications, or for user-installed mirror & heliostat applications. NO MIRROR. 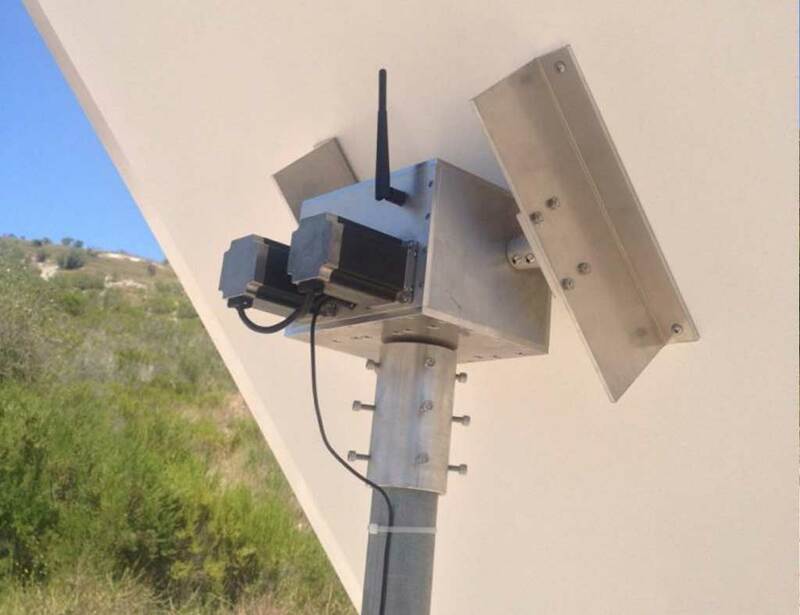 NEMA-enclosed microprocessor in each tracker, providing autonomous operation (configuring / programming one heliostat leaves rest of array operational. Fast switching between user-defined targets. Wireless configuration and control from your laptop, tablet, smartphone via Browser – no software required. Scalable: systems from 1 to 100+ trackers.